This exhibition represents the Olnick Spanu Collection's core of Post-war Italian art, allowing the space to be an environment solely devoted to this generation of Italian artists. 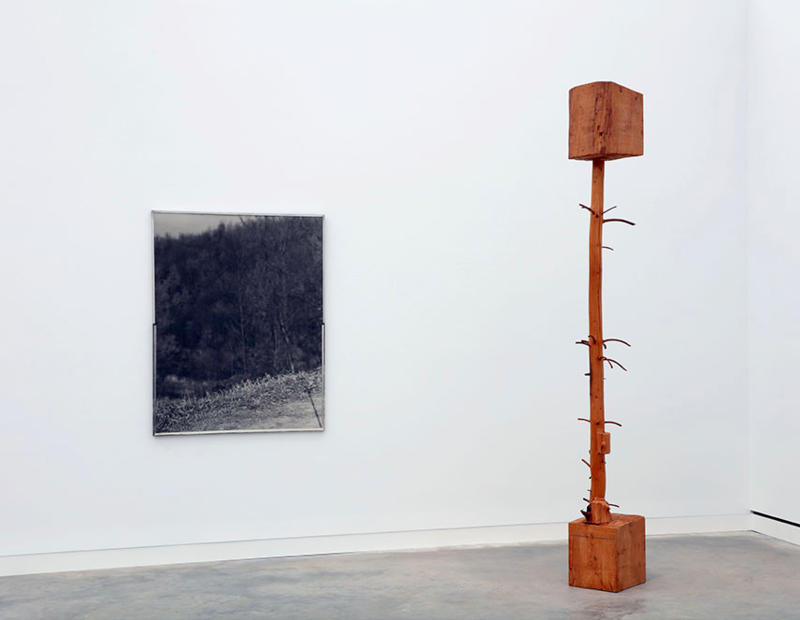 The term Arte Povera, coined by art critic Germano Celant in 1967 to mean "impoverished art," grew out of the radical stance artists were taking in response to their dissatisfaction with the values established by political, industrial and cultural institutions in Italy. Following the movement’s inception by Celant, 1968 was a year of seismic social and political change across the globe which percolated into the time's art scene. 50 years later, Arte Povera: From the Olnick Spanu Collection presents 76 artworks in a variety of formal and conceptual approaches in all mediums – ranging from painting, sculpture, photography, works on paper and installations—in an effort to display the evolution of each artist’s career over time. 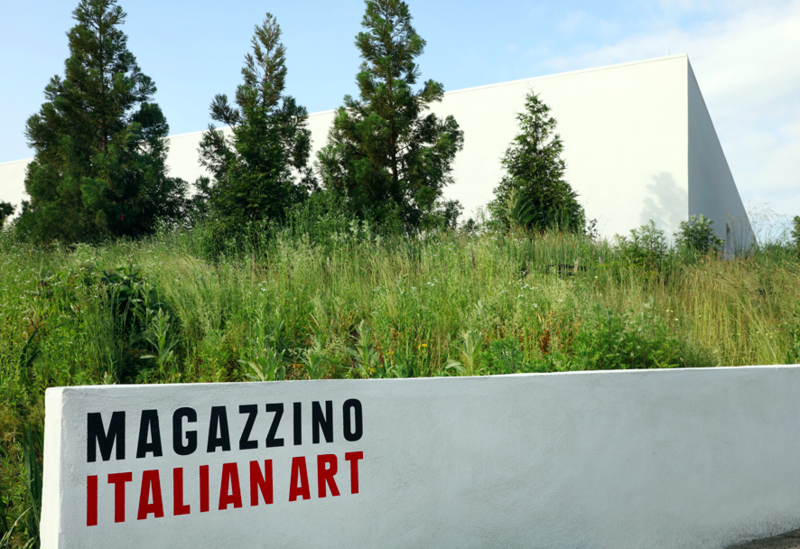 The exhibition will be on view beginning March 1st, when we reopen Magazzino doors following its regular schedule, Thursday through Monday from 11 a.m. to 5 p.m. Head over to Magazzino Italian Art to book a free visit!